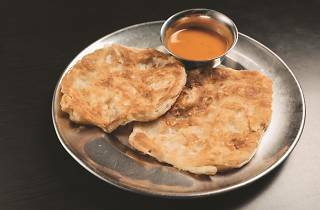 Perhaps more famous for its Plaster Blaster ($5.50), an eggs Benedict-inspired prata topped with ham, a poached egg and hollandaise sauce, Springleaf still does the classic roti prata ($1.20) right. 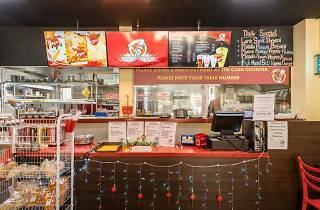 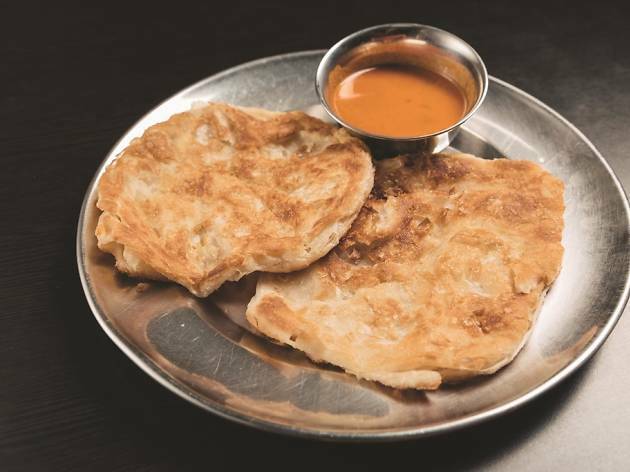 Everything’s still cooked to order, ensuring that you’re always served piping hot prata that’s crispy on the outside and chewy on the inside. 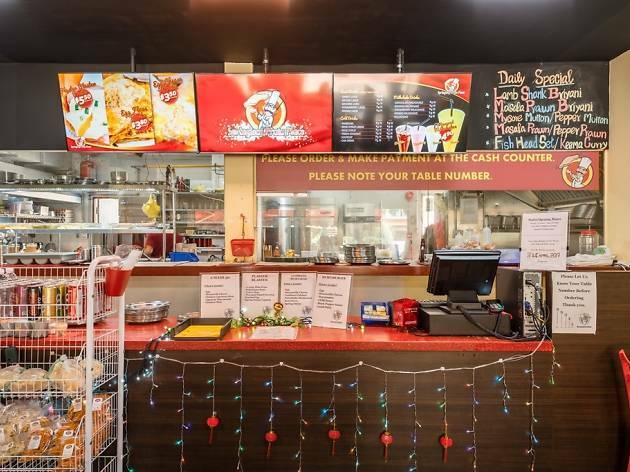 If the original is too plain for you, Springleaf is also known for its variety, coming up with all kinds of wacky creations like the Prata Goreng, its take on mee goreng that swaps noodles for strips of prata, as well as the Umami 50, an egg prata with luncheon meat, cheese, chicken floss and mayo.